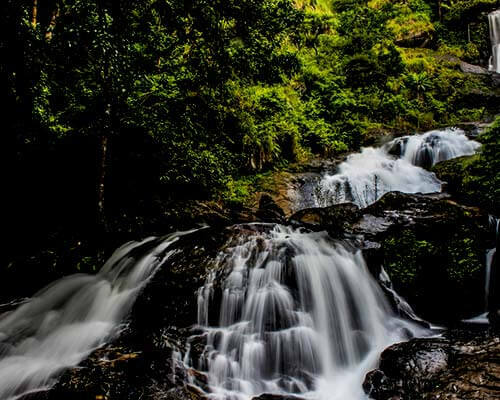 While the Nilgiri Hills are famous for their beauty all across the country, they are also popular for being the venue of the annually held Ooty Summer Festival. Neither an ordinary affair nor a common celebration, rather this festival is an exquisite event organized with an aim to promote Ooty’s tourism and flaunt its natural charm amongst travelers all across the world. Consisting of a wide array of fairs & shows, the world-famous summer festival in Ooty is the perfect excuse to plan a trip down south right away. But, if you’re wondering what’s in it for you, here’s a handy guide that will take you through all the attractions & experiences the festival has in store, and also the other things to do in Ooty. Ooty Summer Festival 2019 – When And Where? One of the most famous summer festivals in India, the Ooty Summer Festival is a 121-year old event, which is organized by the Tourism Department of Tamil Nadu, and the Ministry of Tourism and Culture of India. The various shows and exhibitions this year will begin from 4th May to 27th May with the festival starting with the popular ‘Spice Show’. Though every year, the summer festival in Ooty usually takes place for 16 days. From dance to music and flowers to fruits, the major exhibitions during the festival highlight everything that defines the lifestyle and culture of Ooty. 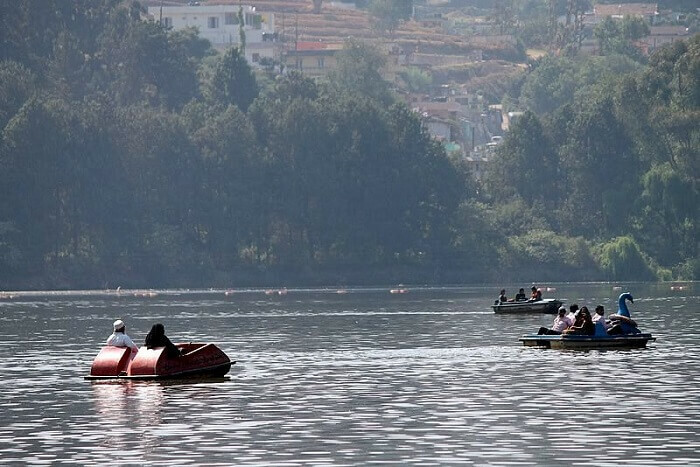 While most of these shows are organized in the botanical gardens of the town, other events like boat races take place on the Ooty Lake. Find out all about the best shows you can attend during the summer festival and include them in your bucket list. 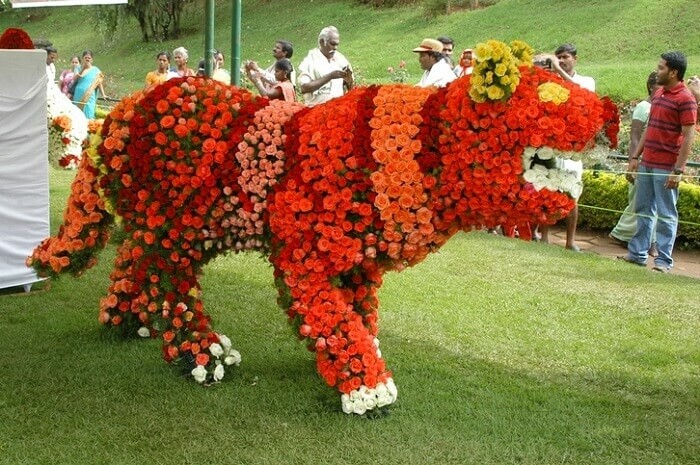 The Ooty Flower Show is organised for showcasing the best flower sculptures, authentic & modern floral craftsmanship and artistry, and for encouraging the young artists through these majestic art and culture. 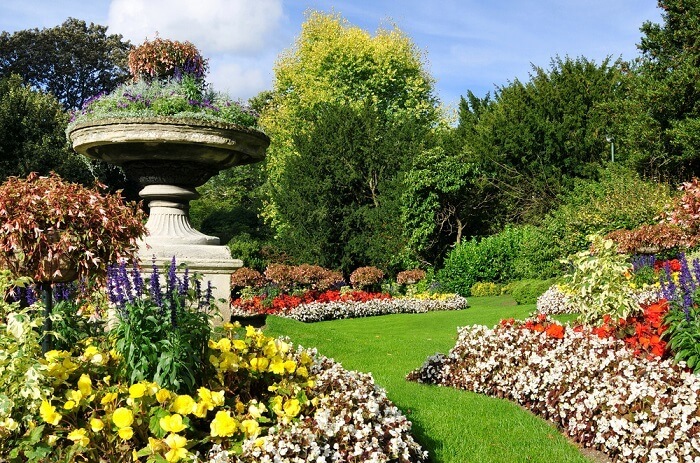 The Botanical Garden looks like a paradise on earth, thanks to the colorful wonders of nature, and believe us it is a sight worth witnessing and capturing. Must Read: Ooty Honeymoon Guide For Couples Who Still Believe In Old School Romance! 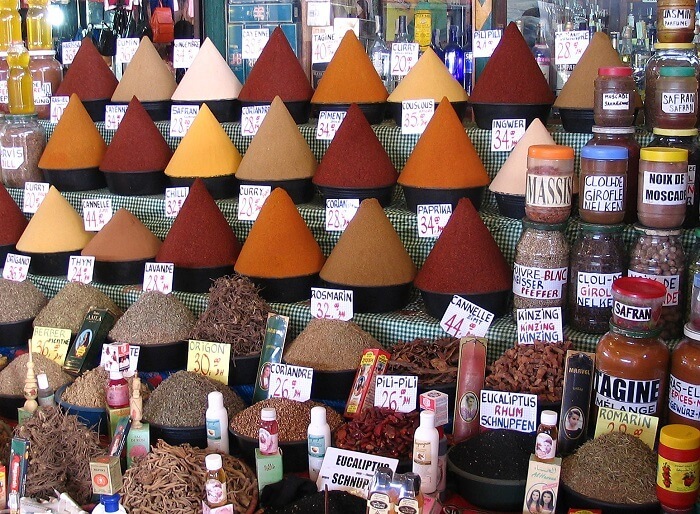 Showcasing a variety of spices and the magic of Ooty plantations, the Spice Show is what marks the beginning of the Ooty Summer Festival. Irrespective of whether you’re a foodie or a connoisseur, this intriguing exhibition is worth visiting and witnessing in the town. 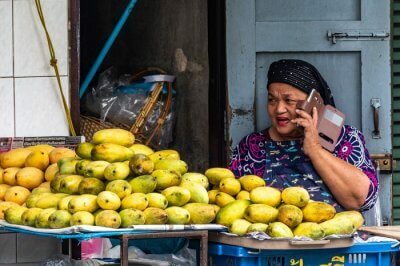 Bringing all kinds of fruits together under one roof, the Fruit Show during the summer festival is a great way of showing how art can be expressed through anything. 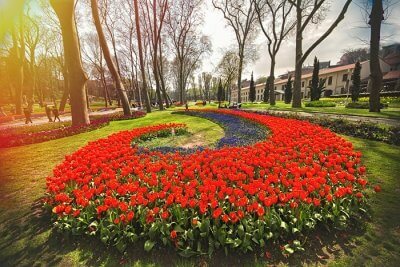 This event is organized by the Horticulture Department and is famous for having a history of 50 years. 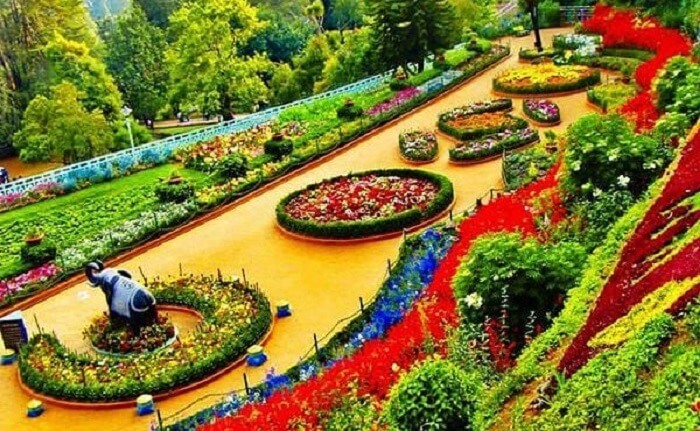 Held every year at the government Rose Garden in Ooty, this show showcases more than 300 varieties of roses. From rose towers made of thousands of roses to rangolis made with rose petals, this event is a wonder worth witnessing in itself. 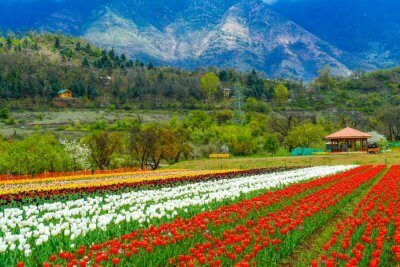 If you’re a nature admirer or a photography enthusiast, you ought to attend the festival. 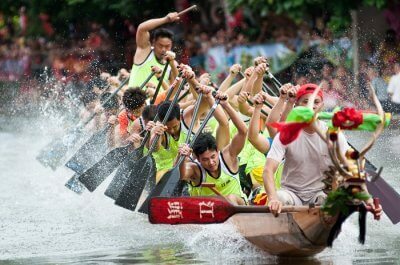 Other Major Shows & Events: Apart from these top shows, the summer festival also has a Vegetable Show, a Dog Show, Boat Race and Pageantry, a Hot Air Balloon Show, a Vintage Car Rally, Cultural Programmes, Photo and Painting Competitions, and more for its visitors. 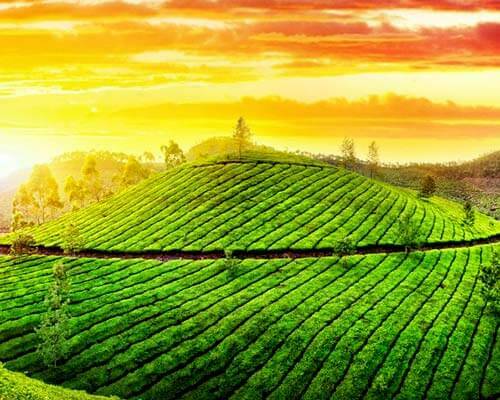 Apart from the summer festival, get to know how you can enjoy Ooty in other ways. 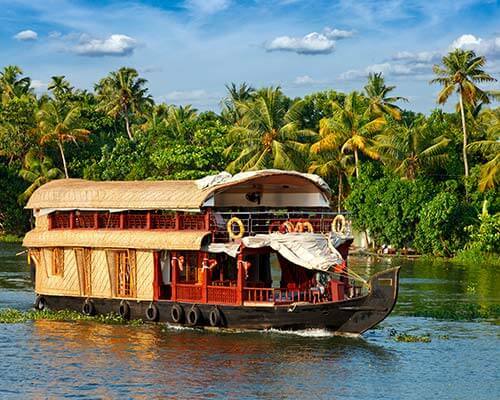 There is no doubt that visiting the Ooty Lake in the Nilgiris district is one of the top things to do, but what is more worthy and a must-experience there is taking a boat ride. Any time between 9 to 5, you can visit the lake, buy a ticket for your loved ones and yourself, and enjoy the natural beauty around during the soothing ride. 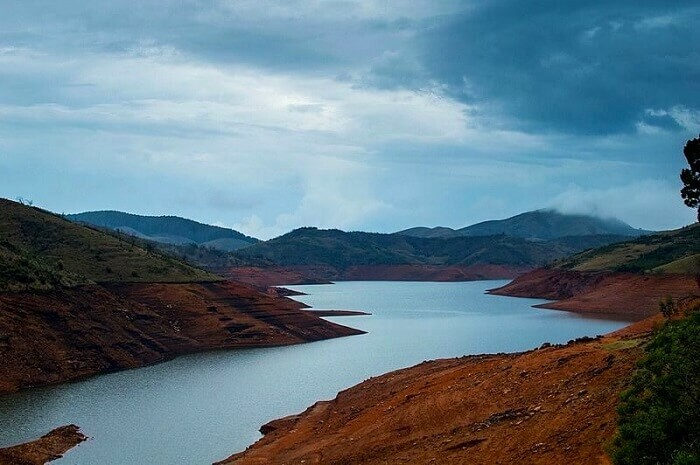 Located at a distance of around 29 km from the city centre, the Avalanche Lake is a famous tourist attraction in Ooty. From trekking to rafting, you can indulge in multiple adventures while witnessing the gorgeous rhododendron and orchids around. 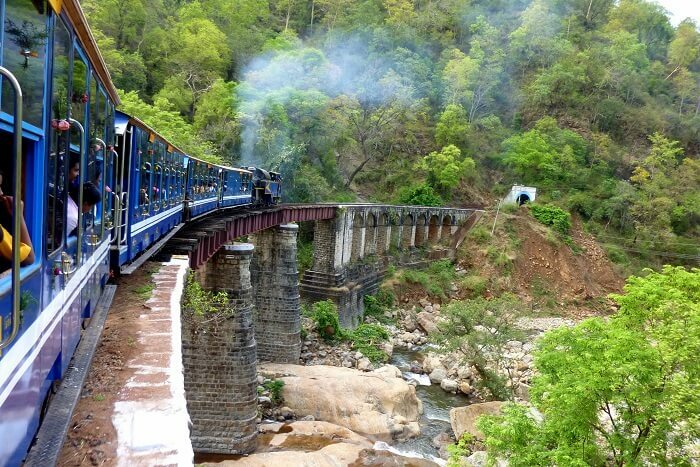 The Nilgiri Mountain Railway is the famous heritage train of Ooty since 1908, which fortunately still runs on a steam engine. Needless to say, hopping on this train is one of the best things to do in Ooty as it takes you from Mettupalayam to Ooty through dense pine forests, majestic eucalyptus trees, and mysterious tunnels. 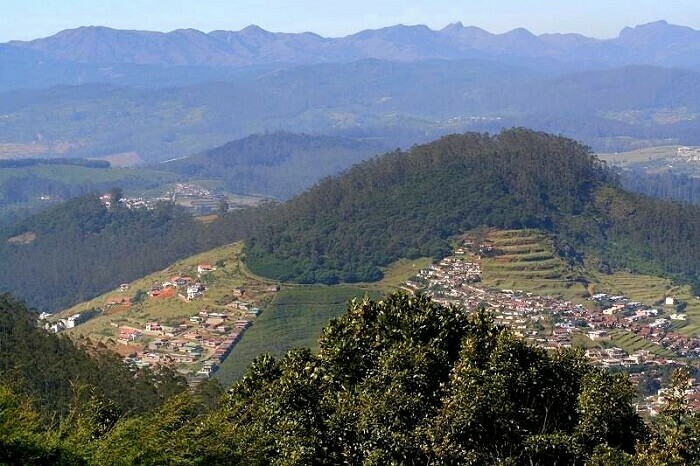 With an altitude of 8,650 feet, the mountain of Doddabetta is the highest mountain in Nilgiris. 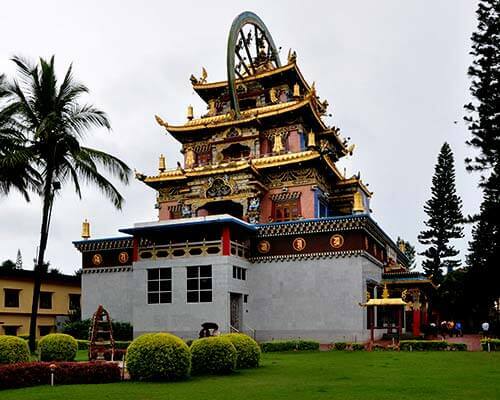 Surrounded by a dense forest area, it is a great spot for all types of travelers for witnessing the breathtaking beauty of the town and the nature. 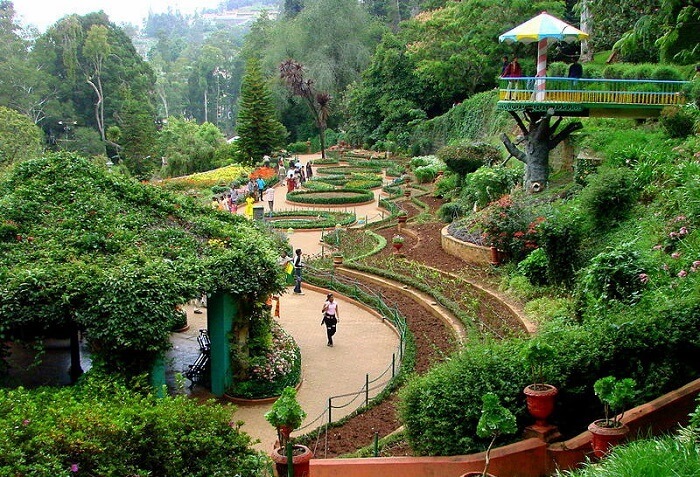 This summer festival in Ooty is world-famous and attracts more than thousands of visitors every year. So, make sure you book your tickets well in advance to avoid the last minute hassle. 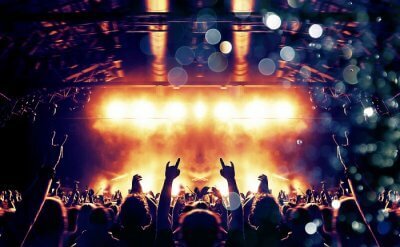 Pick a hotel that is located nearby to the venue of most of the shows and reserve your stay in advance. The weather during May in Ooty is pleasant in the morning and evening, but a bit hot in the afternoon. So, pack your clothes accordingly. 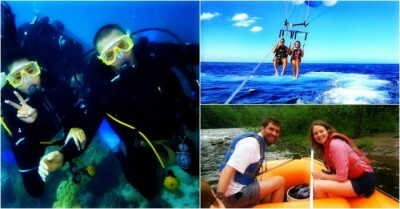 Don’t forget to carry your camera and an extra battery. Carry a sunscreen, sunglasses, and all your essential medicines & toiletries. Prefer booking the tickets of the shows you wish to attend online to avoid long queues at the counter later. 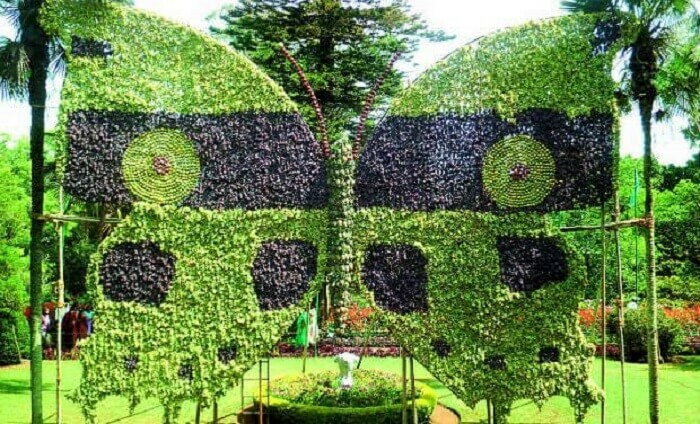 Artistically showcasing the natural wonders in Ooty, this summer festival is surely one-of-its-kind in not just the country, but also the world. So, while there is still time, get your loved ones along, and now since the Ooty summer festival 2019 dates are out, plan your trip to Ooty with TravelTriangle right away! Q. Which are the famous festivals in Ooty? A. Some of the famous festivals that are celebrated in Ooty are the summer festival, ooty mariamman festival, tea and tourism festival and more.